Build the Church 365 VideoCast - The Myriad "A Clean Shot"
Published Friday, March 20, 2009 by MB. Enjoy the new video from The Myriad, "A Clean Shot." The Myriad "A Clean Shot"
Get ready for a couple grand new artists and a couple old favorites. Today hear first timers Vice the Monster and Once Blind & Build the Church fav's Eowyn and Sonia V.
Click here to find Eowyn's new album "Silent Screams". Hear Once Blind on the Podsafe Music Network. Find Once Blind in myspace by going here. Go to Sonia V's website by clicking here. Find Sonia V in myspace by clicking here. Shout out to Sonia V in Shoutlife right here. Find Vice the Monster in myspace by going here. Published Thursday, March 19, 2009 by MB. We have a great line-up with a great variety of music for you today on Build the Church. Today hear the heart of Take No Glory, the amazing vocals of David James Stewart, the storytelling of Before Day and the hip-hop sounds of CJ Emulous! 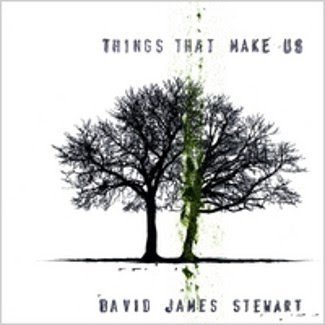 Click here to find David James Stewart's album on CDBaby. Go to David James Stewart's website here. 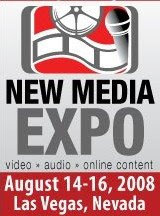 Find David James Stewart in myspace by clicking here. Be David's friend, find him in Facebook here. Find Before Day in myspace by going here. Get "Enjoy the Show" by Before Day here. Find CJ Emulous in myspace by going here. Watch CJ Emulous on his myspace video page here. Go to Take No Glory's website by clicking here. Find Take No Glory in myspace by going here. Visit Take No Glory in Shoutlife by clicking here. Published Thursday, March 05, 2009 by MB. We have an awesome line-up of Indie Christian Music for you today on Build the Church. 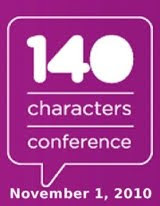 Today hear the music of Stoneshadows, Letters of Concord, House of Heroes and Chad Spriggs. 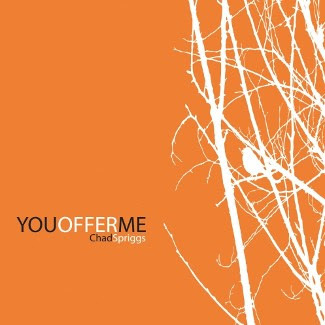 Click here to find Chad Spriggs' album "You Offer Me". 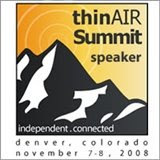 Go to Chad's website by clicking here. Find Chad Spriggs in myspace by going here. Find Letters of Concord in myspace by going here. Go to House of Heroes website by clicking here. Find House of Heroes in myspace by going here. Get House of Heroes new album right here. Go to Stoneshadows' website by going here. Hear Stoneshadows on the Podsafe Music Network here. Extraordinary high quality rare footage from a live Dallas Cool Hand Luke concert as he sings, "I'm Not Ready".